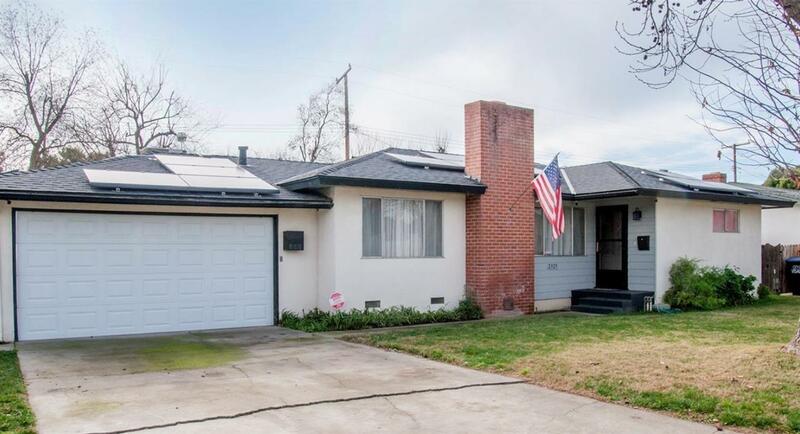 Great house in quiet neighborhood in SW Visalia near Royal Oaks School. Beautiful kitchen with granite counters and breakfast bar. Spacious family room with cozy fireplace. 4 nice size bedrooms and 2 bathrooms with clean freshly painted counter tops and resurfaced bath tub. Backyard is large with covered patio. Energy saving solar panels are leased and will save money monthly.